What is Ahihi ransomware? And how does it execute its attack? 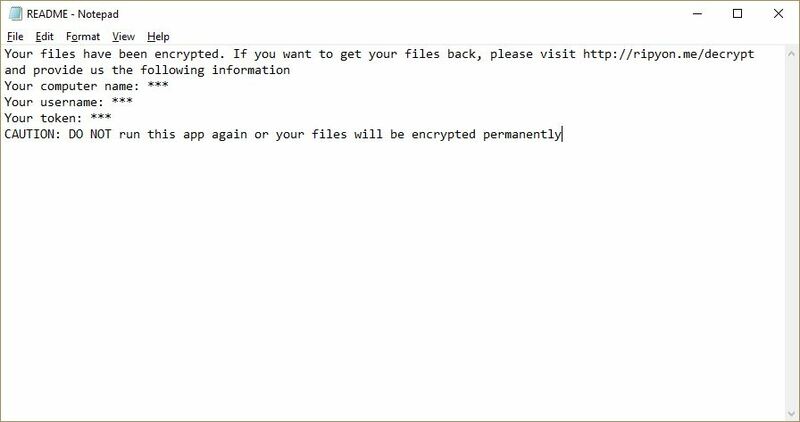 Ahihi ransomware is a file-encrypting virus created based on the open source platform known as HIddenTear. It was discovered at the beginning of January 2019 and is mostly focused on targeting English-speaking users although it does not necessarily mean that it can’t infect other users as well. How is the malicious payload of Ahihi ransomware disseminated online? Ahihi ransomware may use malicious spam email campaigns in disseminating its malicious payload along with social engineering tactics and a large number of sent messages. These malware-laden emails are often designed to look like they were sent by legitimate companies or individuals so you better double check any suspicious emails as they might contain the malicious payload of Ahihi ransomware. Eliminate Ahihi ransomware from your computer using the removal guide provided below as well as the advanced removal steps that follow. 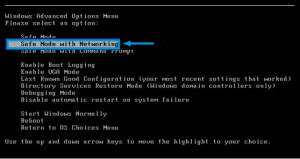 Step 1: First, tap the Ctrl + Shift + Esc keys in your keyboard to open the Task Manager. Step 2: Under the Task Manager, go to the Processes tab and look for a process named “BangLuongThang02.exe” as well as any suspicious-looking process that takes up most of your CPU’s resources and is most likely related to Ahihi ransomware. Step 3: After that, close the Task Manager. Step 4: Tap Win + R, type in appwiz.cpl and click OK or tap Enter to open Programs and Features under Control Panel. Step 5: Under the list of installed programs, look for Ahihi ransomware or anything similar and then uninstall it. Step 6: Next, close Control Panel and tap Win + E keys to launch File Explorer. Step 7: Navigate to the following locations below and look for Ahihi ransomware’s malicious components such as BangLuongThang02.exe, README.txt , [random].exe and other suspicious files, then delete all of them. Step 8: Close the File Explorer. Step 9: Tap Win + R to open Run and then type in regedit in the field and tap enter to pull up Windows Registry. Step 11: Delete the registry keys and sub-keys created by Ahihi ransomware. Step 12: Close the Registry Editor and empty the Recycle Bin. Restoring your encrypted files using Windows’ Previous Versions feature will only be effective if Ahihi ransomware hasn’t deleted the shadow copies of your files. But still, this is one of the best and free methods there is, so it’s definitely worth a shot. 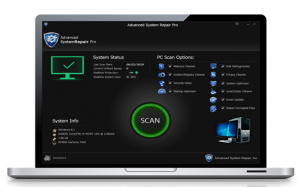 Make sure that you have eliminated Ahihi ransomware from your computer successfully as well as the its malicious components by using a trusted and reliable program like Advanced System Repair. Refer to the following guidelines on how to use it.